This person you married … is your Valentine … Forever. I am a hopeless romantic and love the idea of Valentine’s Day. From the time I was a kid, until I moved out of my parents home in my 20s, my dad would leave a little box of chocolates on our kitchen table for mom, and my siblings. It was sweet and appreciated. My parents always had a way of making holidays special. But let’s get real, not every valentine’s day is filled with all of the magical stuff. Single people tend to feel slighted or undervalued during this time because of social media. I mean… if you didn’t post it on FB did it even happen? I think most of us now realize that social media is not real anyway, but just a way to portray the ideals of a perfect world. 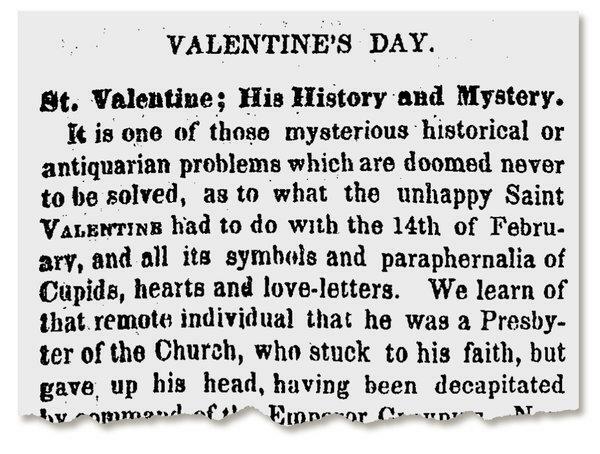 If you are interested in digging into the theories of Valentine’s Day, check out this link by the NY Times.